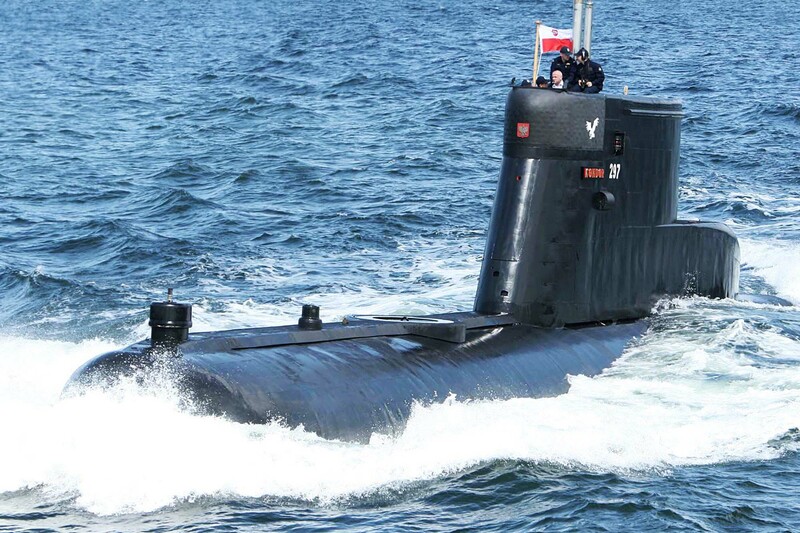 We are pleased to inform that on June 21st in Warsaw the Pulaski Foundation is organising the third seminar in the series about technological solutions and combative capabilities of conventional submarines offered to Poland within the framework of “Orka” program. The conclusions that will be drawn from the meeting, are going to be published in a form of a policy paper and delivered to the decision-making centers and Polish Armed Forces. This time the discussion will focus on the solutions offered by the Sweden. The triseminar’s goal is to present technological solutions and experiences of navies of NATO and EU countries that use conventional submarines. Each seminar is dedicated to experiences and systems used in third-countries – the seminar held on March 9th was about German Navy, the May one was about French Navy, and the last seminar – which will be held in June – is going to be about Swedish Navy. Like the last seminar, apart from the presentations about technological capabilities and usage of particular systems, the discussion is planned with experts, servicemen and representatives of administration, media and academia. After the seminar, a report will be written about particular solutions in both declassified and classified versions. The first one will be published on Casimir Pulaski Foundation website, while the second one will be sent to state’s centers, such as Ministry of Defence, National Security Bureau and National Defence Committee of Sejm and Senate of Poland. Due to presentations of experiences and usage of technologies we plan to organise and systematise actual informations that are spread among experts as well as wider public opinion. Such actions will result in increased social awareness of upcoming multibillion decision to purchase submarines for the Polish Navy and with that it will create an element of public control on military spending. Systematisation of technological solutions and their publication as a policy paper in unclassified (for the public) and classified versions together with recommendations (for the authorities and Polish Armed Forces) will be also a substantive support for decision-making bodies of experts and non-governmental organizations. The triseminar received the honorary patronages from Michał Jach, the Chairman of National Defence Committee of the Sejm of Poland and the Ministry of Maritime Economy and Inland Navigation. The three events will be held in Warsaw and the participation in them is possible only through an invitation. The series of three seminars is an element of the Road to WSF, which is a halfway stage of planning the June’s Baltic Sea Security 2017 Conference where the full presentation of the outcomes of the Triseminar will be presented.